Calling all pilots! 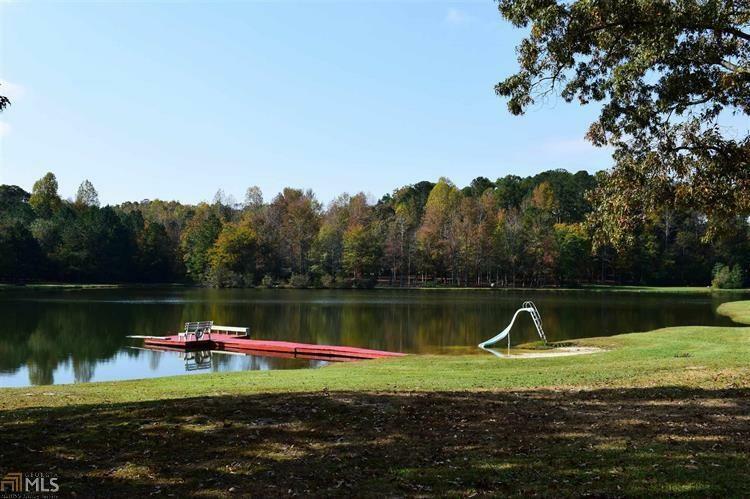 Little piece of paradise tucked away in a quiet 26 home gated airpark community. 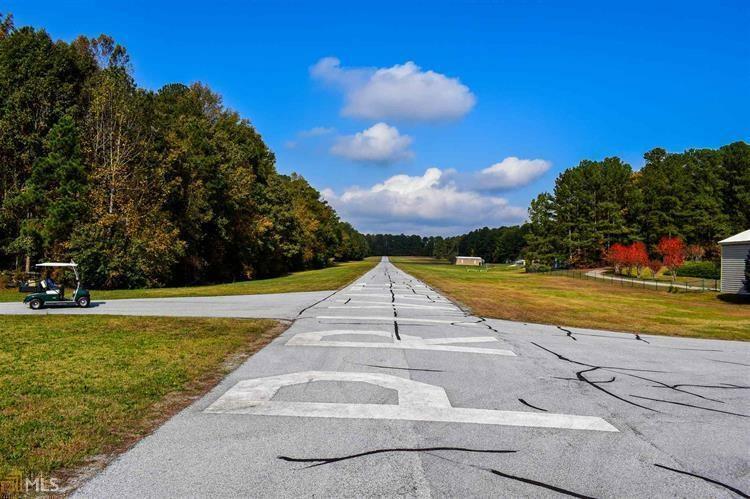 It has a 2600 foot paved runway (GA80), two common lakes with dock! Barn on property is tenant occupied. 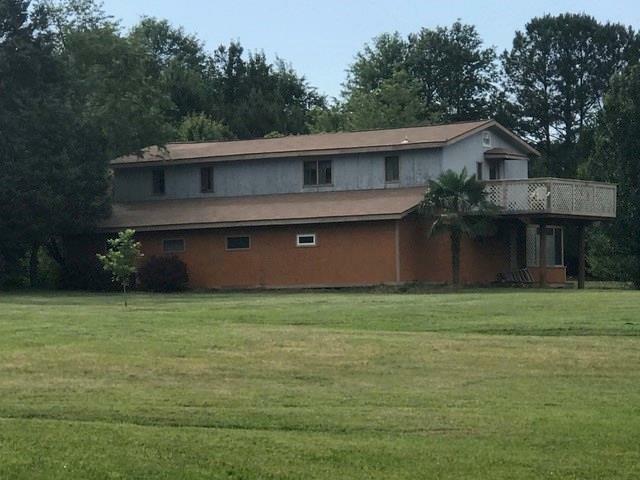 Tenants would like to stay--Great investor opportunity OR live in the barn while building your own custom home. This can also be split to be sold. 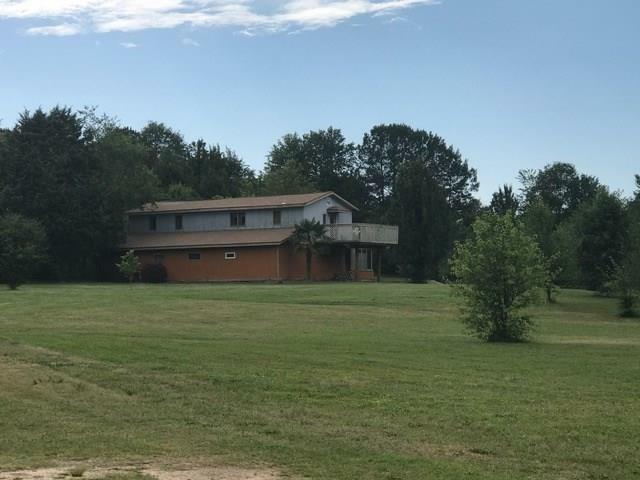 3 acres just land or 3 acres with the barn.